Yeah, Comic-Con went down over the weekend, but that'll be getting its own gallery once the event actually winds up. 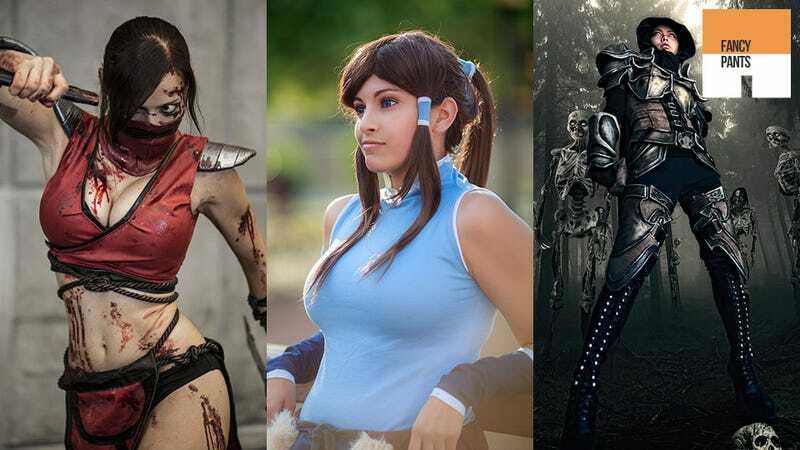 Tonight, we'll be looking at some of the best cosplay going down in places other than San Diego. Most of these are from either the recent Anime Expo or France's Japan Expo, which is turning into quite the event from the looks of these shots. Can I just say, the world needs more Ninja Theory cosplay? Heavenly Sword, Enslaved, doesn't matter, those characters are just as deserving of costumed tribute as the world's 1045th Square Enix RPG.